For every woman who works at vitruvi, the company funds the university education of a woman in Kenya through One Girl Can. Access to education is not straightforward in Kenya; run-down facilities, overall absence of schools, and lack of the necessary money for supplies and sometimes travel all contribute to much of the population—specifically the female population—not being able to attend. 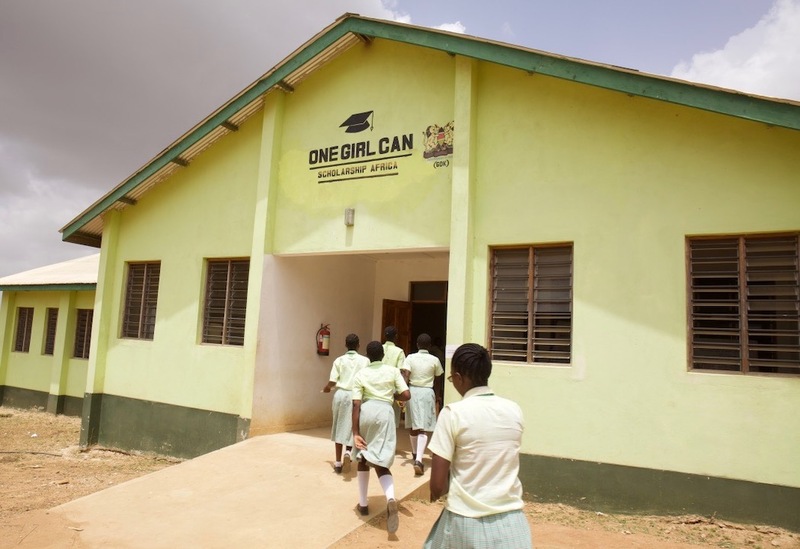 Working in Kenya and Uganda, One Girl Can makes real change by funding high school and post-secondary education for girls in rural and underserved areas. On top of that, the charity—founded by AG Hair’s Lotte Davis—builds classrooms, washrooms, dormitories, and other spaces that create an effective learning environment. One Girl Can also offers mentorship through workshops that show girls they can be whoever they want to be, thus taking a truly holistic (and unique) path to lasting change. 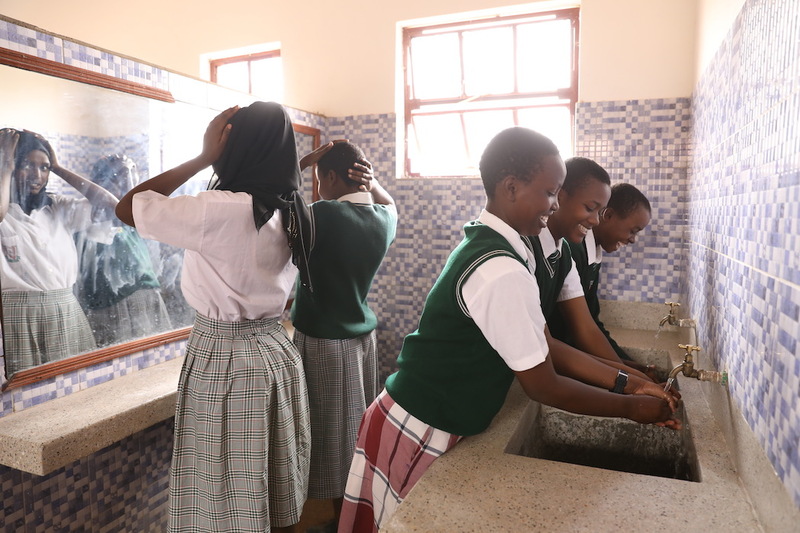 For vitruvi’s part, aside from the sponsorship program, the brand has committed additional funds to help complete a dormitory washroom at Magomano Girls School at Mount Kenya. According to a UNESCO report from 2014, approximately one in 10 girls in Africa misses class on days when she has her period—due to roadblocks including a lack of appropriate hygiene materials and insufficient school facilities: “Several studies have described how too few safe, private, clean latrines, insufficient water supplies and soap, and absent mechanisms for disposal, such as a closed dustbin inside a stall and/or an incinerator on school grounds for burning used menstrual hygiene materials, detracts from schoolgirls’ enjoyment and quality of learning.” Here at vitruvi, we understand that a washroom is just as important as a dormitory or a cafeteria. Girls and women deserve to feel respected, clean, and comfortable during their washroom experiences; self-care begins with a safe space, and we are so happy to be able to help provide that for the girls of Magomano. Education is not a given for everyone the way it was for me, but together we can work to get there. Arm a girl with knowledge—and the confidence to wield it—and there’s nothing she can’t do.